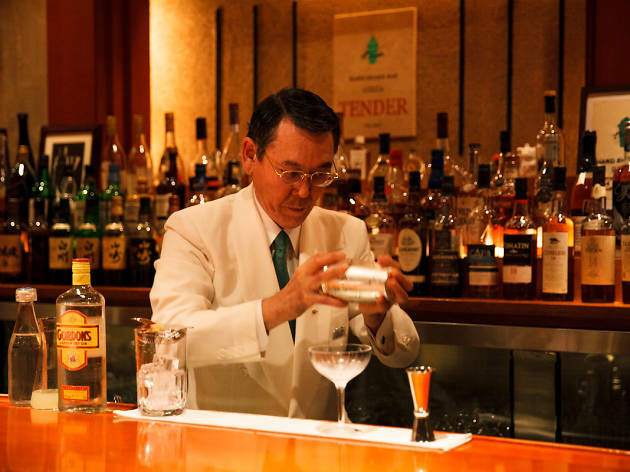 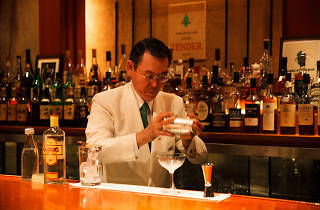 Watch the flamboyant cocktail-creating performance of Mr Hard Shake, or Kazuo Ueda, one of the most famous bartenders in Japan whose award-winning drinks have even found acclaim in the World Bartender Champs. 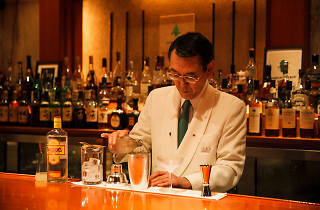 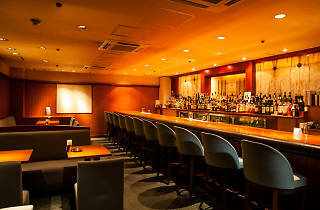 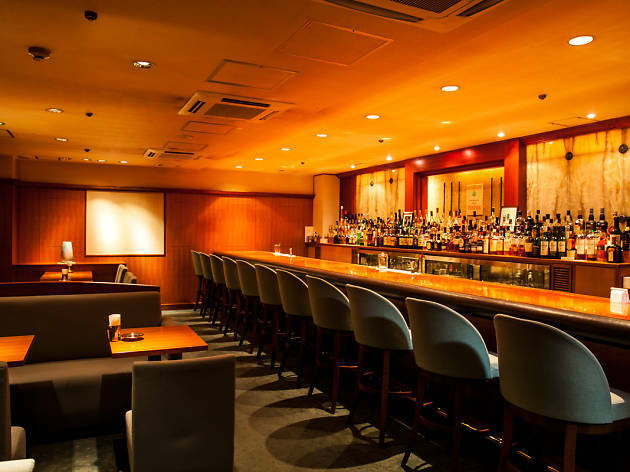 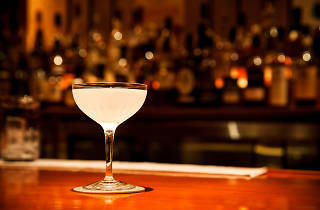 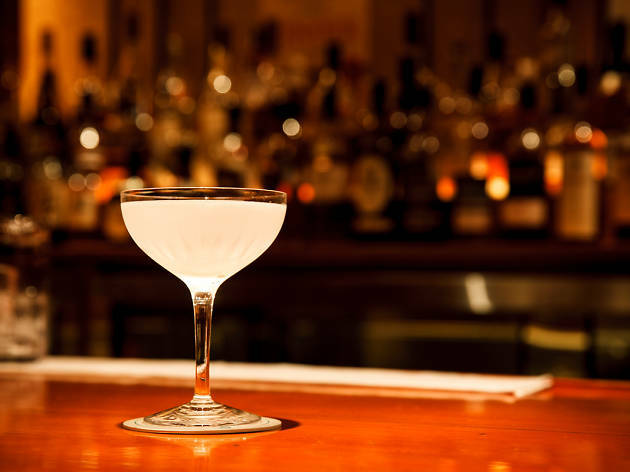 Ueda's bar, found on the fifth floor overlooking Sotobori-dori, is among the more welcoming of Ginza's high-end cocktail temples and is great for quiet conversations over one of the best gimlets you'll ever taste. 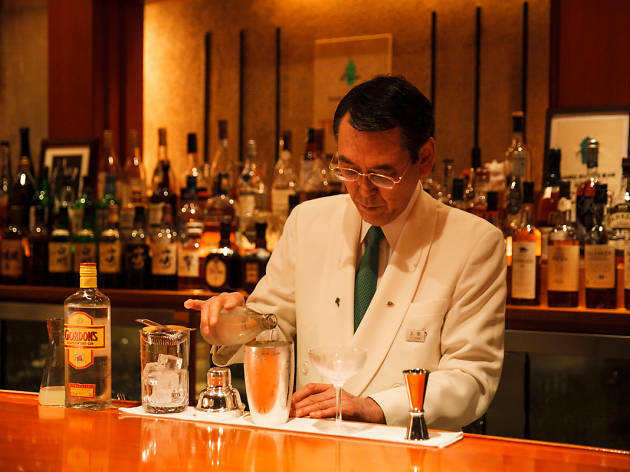 Note that cocktails cost between ¥1,600 to around ¥3,000 and there's a strict dress code: you'll need to wear at least a button-down shirt.